If you liked this show, you should follow DariusCooks LIVE. 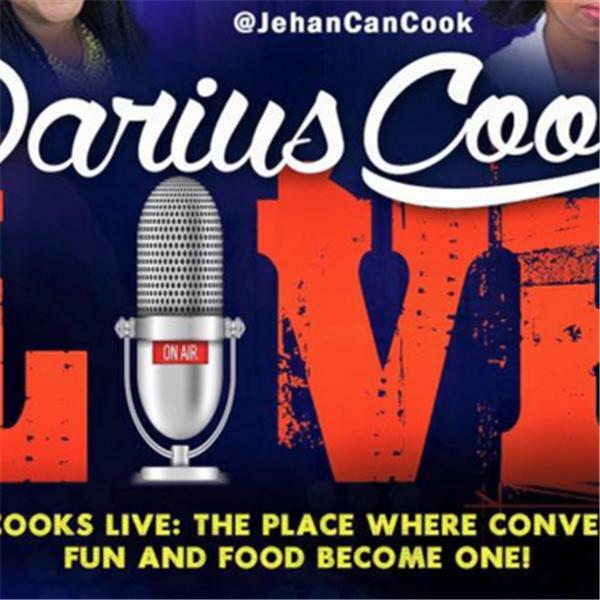 Join us - @DariusCooks, @ZitaCooks, and @JehanCanCook for our 2nd show. Lots to talk about...hot topics, olive oils, restaurant reviews, callers, and we're answering emails!